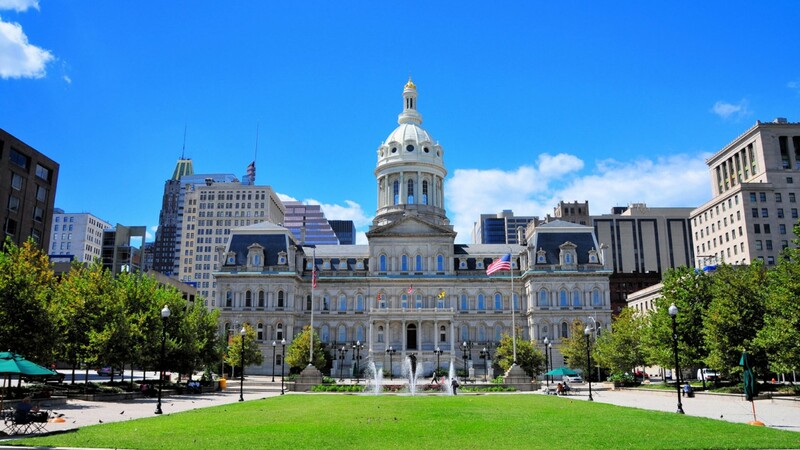 City Council President Bernard C. “Jack” Young has scheduled a public hearing on Baltimore City Public Schools’ Enrollment Task Force on Tuesday, May 8 at 10 am at City Hall, according to Young’s spokesman, Lester Davis. Young recently expressed concern about lack of diversity and transparency on the 22-member panel after complaints by parents and reporting in Baltimore Brew. Assembling twice since it was convened late last year, the group has been holding meetings that have been closed to the public, parent Melissa Schober discovered, when she asked for a meeting schedule and minutes. While not open to the general public, the task force had been scheduled to address the Association of Baltimore Area Grantmakers to discuss its work and the work of several subcommittees. That presentation was canceled amid the controversy, which included an Open Meetings Act complaint filed by Schober. The composition of the group raised eyebrows as well. The group is dominated by school officials, school board members and foundations and also includes representatives of Under Armour, Seawall Development and Johns Hopkins University.